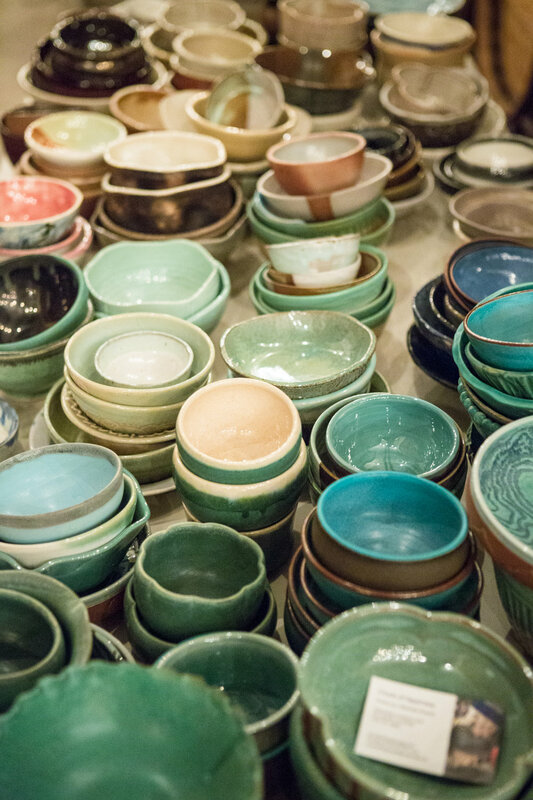 The concept of Empty Bowls was developed in 1990 by John Harton, a Michigan art teacher who wanted his art students to give back to their community. 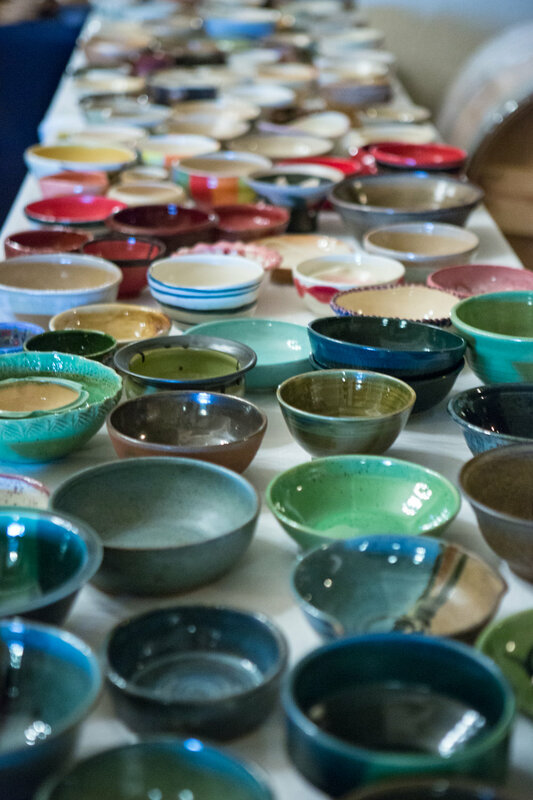 Empty Bowls has since grown into an international grassroots movement with events taking place across the United States and in at least 12 countries. 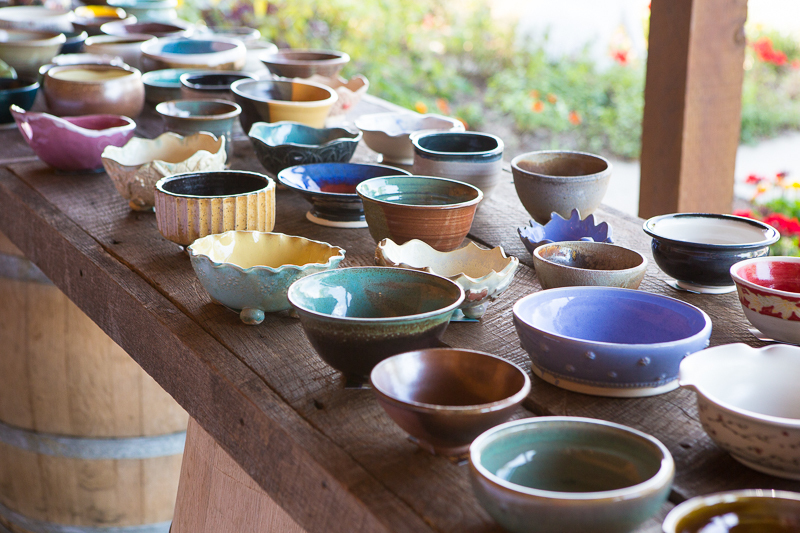 Loudoun Empty Bowls is honored to carry on this incredible tradition of giving in our very own Loudoun County. 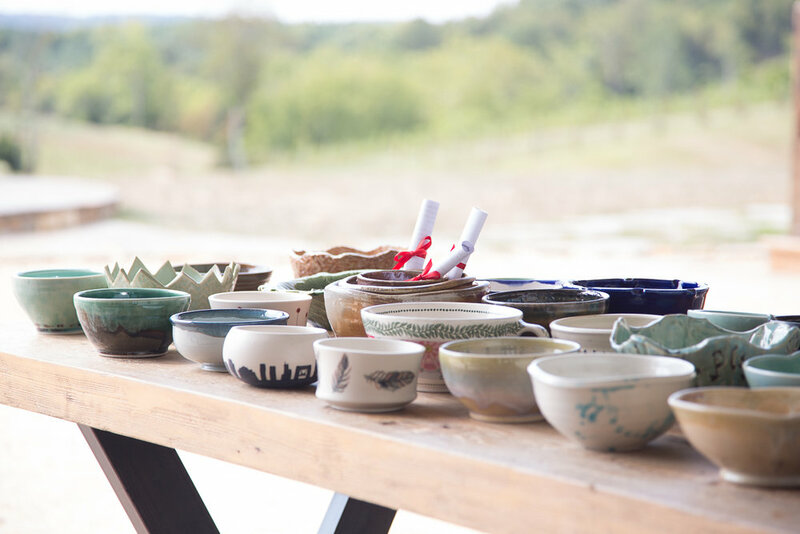 Loudoun Empty Bowls started as a casual conversation among friends while making pots in Kristen’s White House Ceramics studio. 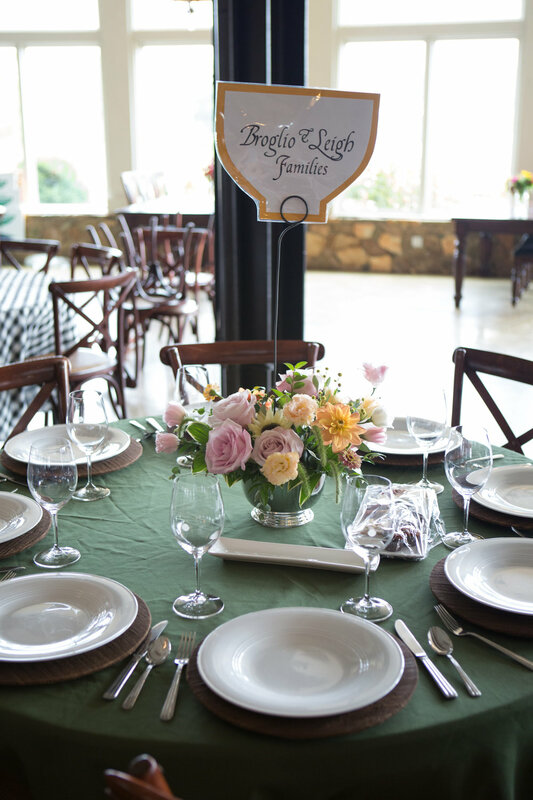 It quickly grew into a much bigger story with the gracious invitation from Stone Tower Winery to host our dinner event. 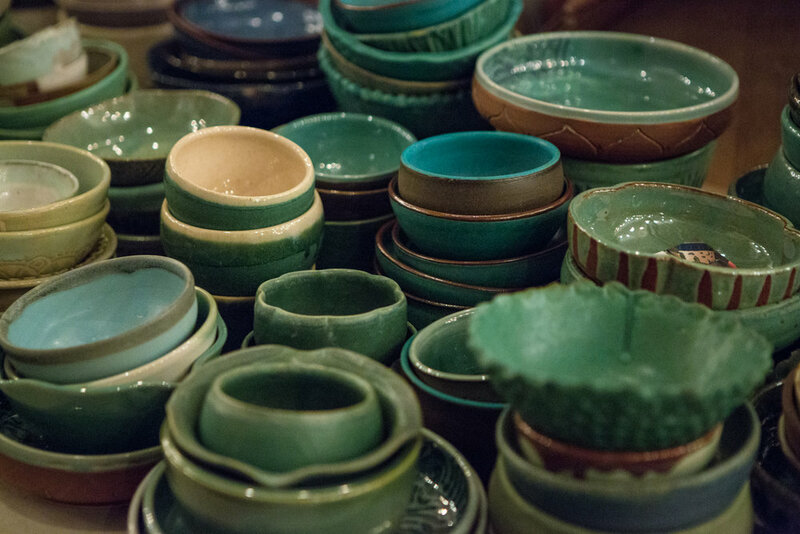 Our shared commitment and varied skills, along with friendship and tremendous community support, has enabled Loudoun Empty Bowls to succeed in its third year. We look forward to many more years! 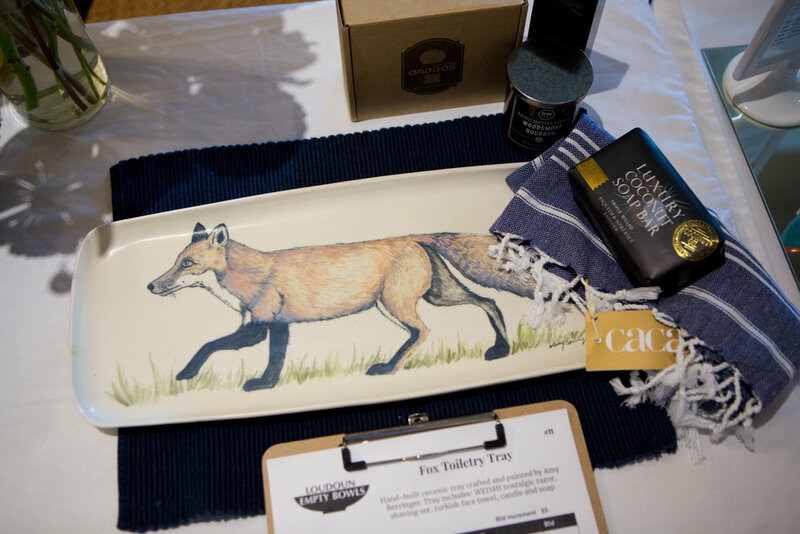 Our mission is to bring artists, community members, and local businesses together to raise awareness and assist hunger relief efforts in Loudoun County. 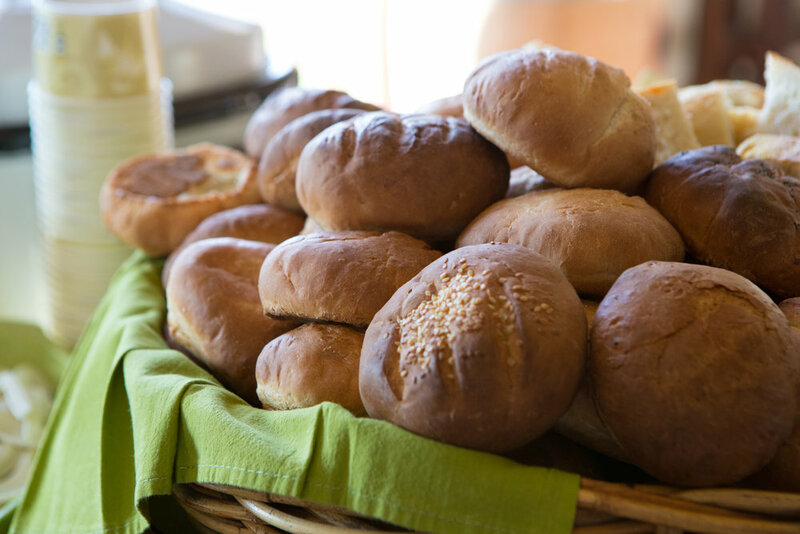 All revenue from our event is given to local charities serving members in our community who struggle with food security. 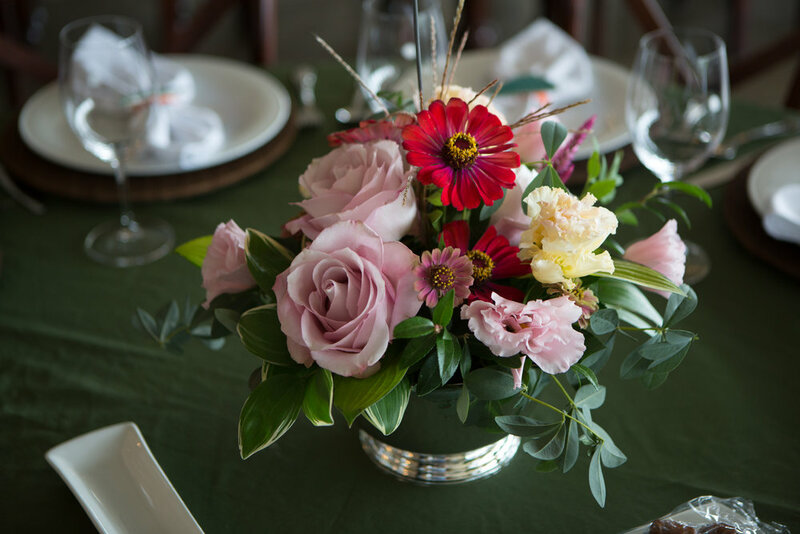 In exchange for a monetary donation, our guests select a beautiful, handcrafted bowl, enjoy a hearty meal of soup, bread, and dessert, and enjoy live music in a lovely setting. This is an event for everyone – families, friends, and neighbors. Thank you for coming this year. 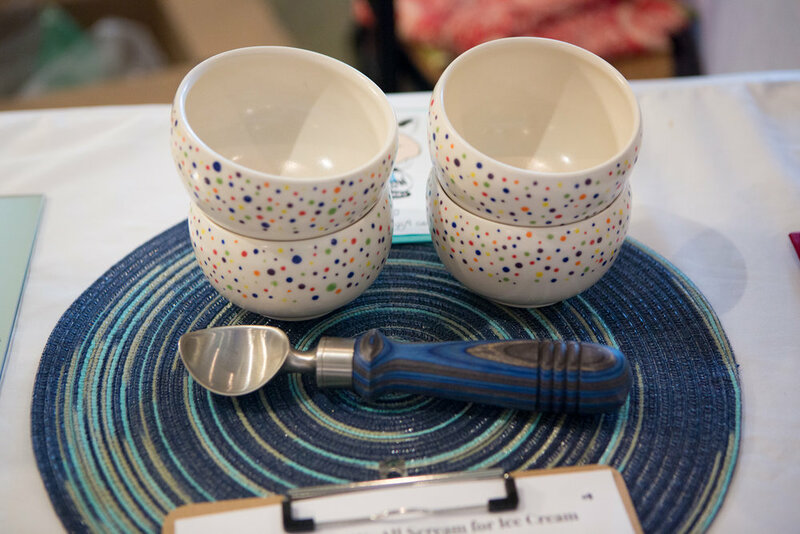 We hope you can make Loudoun Empty Bowls a part of your annual tradition! 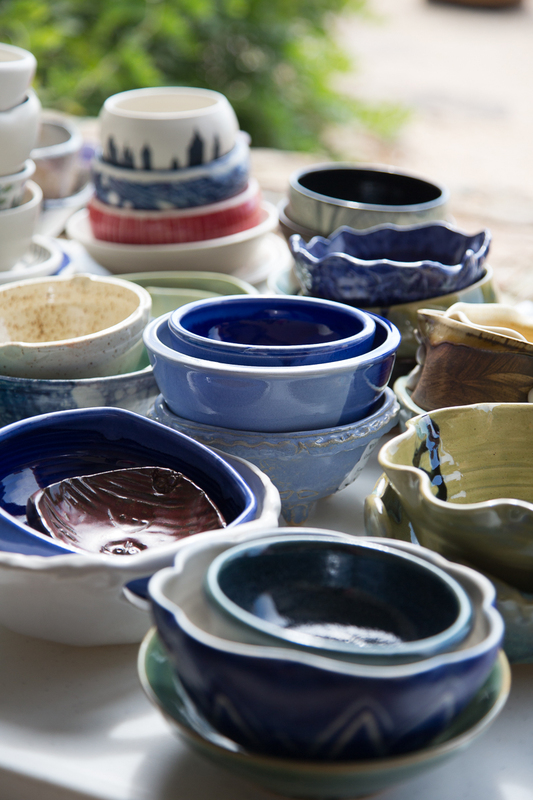 Loudoun Empty Bowls is a 501(c) 3 charity.